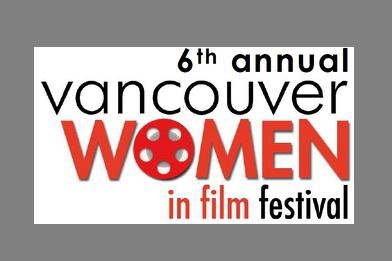 This weekend, March 4 – 6, the Vancity Theatre will host the 6th Annual Vancouver Women in Film Festival. A group of visionary digital media professionals discuss the next-gen applications of technology. From the implementation of new communication technologies to the gamification of everyday life, the discussion will touch on how digital media will affect the future. Social media mavens discuss the new trends in socializing and marketing. How can Twitter grow? 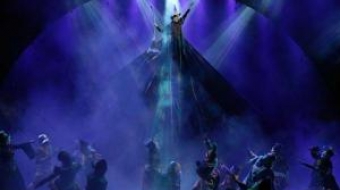 Have Facebook members revolted against the marketing machine? What’s next? Digital pioneers partnering in new technologies. Profiling women entrepreneurs in all areas of the digital realm: communication, gaming and social media marketing. How do to turn your passion for digital media into a career? Where do you start and what skills do you need? Panellists include an experienced game producer, a writer new to the gaming world, and a front-line social media marketer.